Visit with artists & crafters from Maine and New England Saturday & Sunday April 27 & 28 at 120 Stroudwater St. (across from the high school) in Westbrook; 10-4 PM both days. 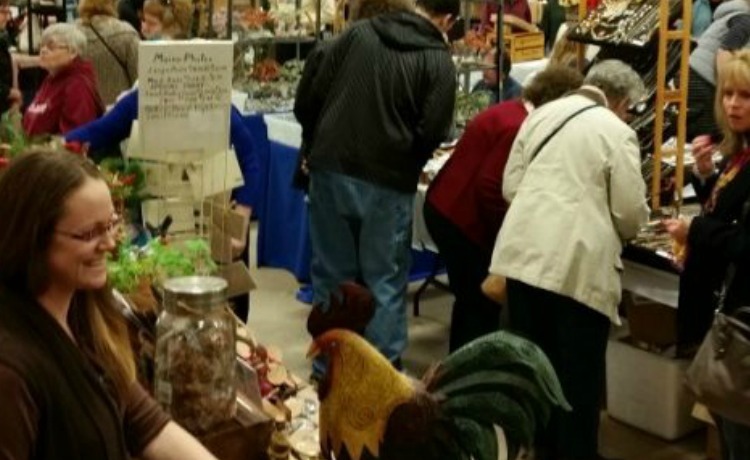 It’s the perfect time to buy all your Mothers Day, graduation, wedding gifts and more from our talented artisans selling their one of a kind products from wood items, quilt work, knits & crochet, jams & jellies, dolls, jewelry, and more all at prices you can afford. give a gift made in the USA at our craft show at the Westbrook Armory.